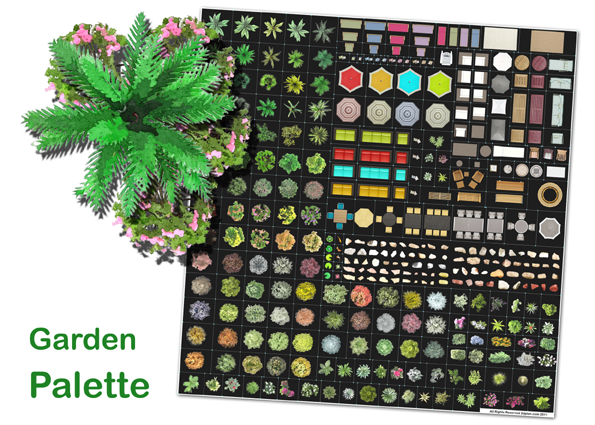 Garden palette - The best garden plants symbols collection for creating fast beautiful garden plans. in elegant and attractive way. 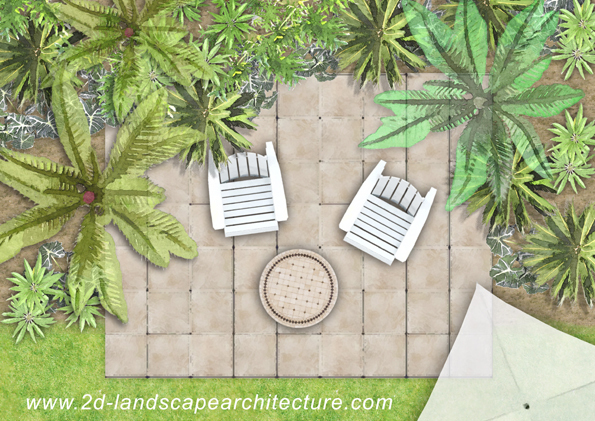 You can easily create beautiful plans for your backyard garden or your front house garden in minutes by adding colorful Trees, shrubs, plants and outdoor furniture to your garden plan drawing, it is easy and faster than any garden design software in the market. You can do that just by using the basic tools of photoshop software, select, drag and paste garden plants symbols to your plans. 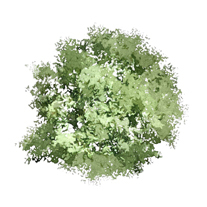 Turn Your Garden Plans Photos Into Art. 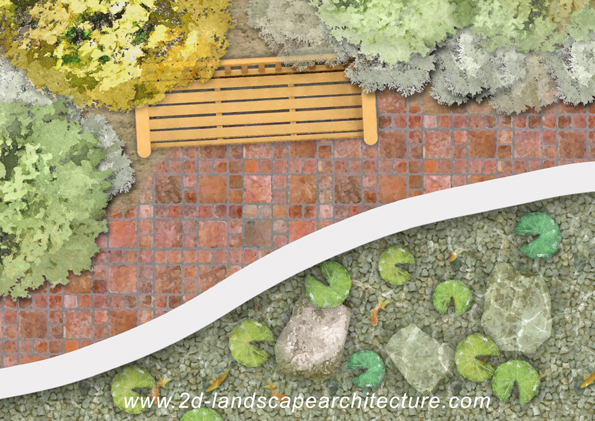 Add fast to your garden plans layouts, top view trees illustrations, top view shrubs illustrations, top view outdoor illustrations, landscape texture maps images. 40 High quality texture maps images JPG format specially created for landscape architecture presentations and garden design plans.